A favorite blog 70/day/wknd recently mentioned Mikal Cronin who released his second album “MCII” back in May. The album broke into the Billboard Top 50 Rock Albums after its release, and “Weight” is the first track. See if you agree that Cronin’s arrangements and melodies bear a resemblance to the those of The Lemonheads. Fronted by Evan Dando, The Lemonheads breakthrough album was “It’s a Shame About Ray” in 1992, and they may be best known for their cover of Simon & Garfunkel’s “Mrs. Robinson”. And on the subject of Simon & Garfunkel covers, one of the most eclectic ever was the version of “America” included on the 1971 album “Fragile” by Yes. Yes is among the bands vying to be inducted into the Rock and Roll Hall of Fame this year, by the way. If you are Yes fan, enjoy all 10 minutes plus of this track, but if you want to hear the core of their take on “America” check in for a couple of minutes beginning at about 2:20. Posted on November 24, 2013 by HarryDJ. 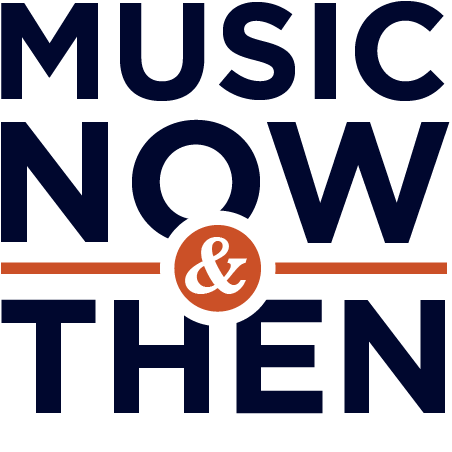 This entry was posted in Connections and tagged Mikal Cronin, Mrs. Robinson, music, music now & then, rock, Simon & Garfunkel, The Lemonheads, video, Yes. Bookmark the permalink.